Annually, from April 1 through October 31, watering your yard / landscaping is not allowed between the hours of 10:00 am and 6:00 pm. However, you may water your yard at any time with a hand-held hose. 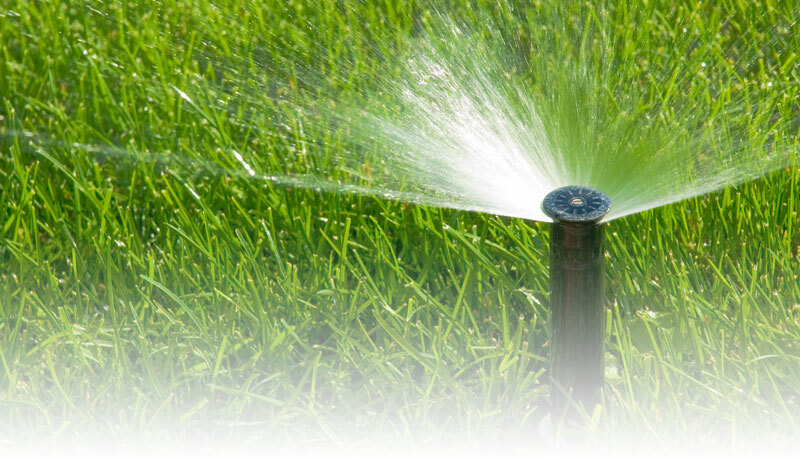 You may use a sprinkler or your irrigation system between the hours of 6:00 pm and 10:00 am. New landscaping and/or sod may be watered at any time. Note: Any new irrigation system must be equipped with rain-sensing devices and freeze sensing devices that would prevent the system from coming on in adverse weather. If you suspect a hidden water leak or have leaky faucets or water fixtures, try the Drip Calculator to find out how much water your home may be leaking. Try the easy Water Calculator, which shows water uses in your home that are efficient and which are not. Springtime is upon us and the watering season is near. With the growing season also comes “growing” concern over higher water bills. 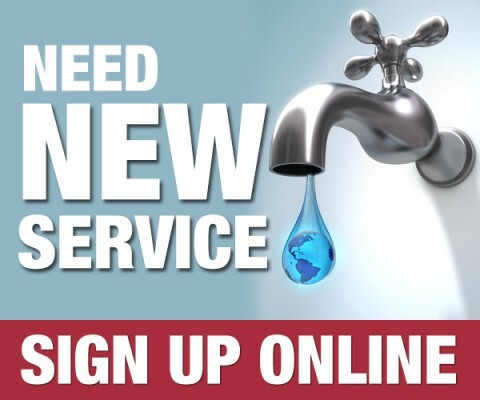 The City of Duncanville Utility Billing Department understands those concerns and wants to help you understand how they read your water meters and bill you. Read more. The Trinity River Authority of Texas is a conservation and reclamation district that provides water from reservoir facilities, water and wastewater treatment, along with recreation and reservoir facilities, within the nearly 18,000-square-mile Trinity River basin. The City of Duncanville stores its ordinances at the Municode Library electronic database. Municipal Code: Chapter 20, Sections 20-99.